Given the extensive feature set and current street price of the EOS 550D (around £750), it is difficult to identify its direct competition. 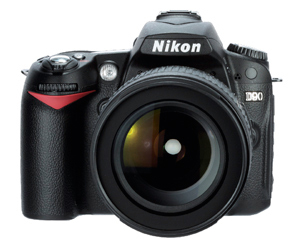 The Nikon D90, for example, is available for around £620 and has many of the features of DSLRs further up Nikon’s range, including a versatile AF system, but its pixel count is only 12 million and videos have a lower resolution of 1280×720 pixels. 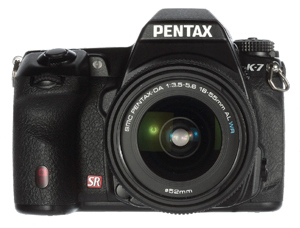 Pentax’s K-7 is available for around £824, and although it has in-camera Shake Reduction, 1280×720-pixel video technology and a 3in, 920,000-dot LCD screen, it has a pixel count of just 14.6 million. The evaluative metering system also behaves fairly traditionally, underexposing when bright areas appear in the scene. The EOS 550D generally does a better job of getting images looking right in-camera.